Limited quantity of 12 Available! 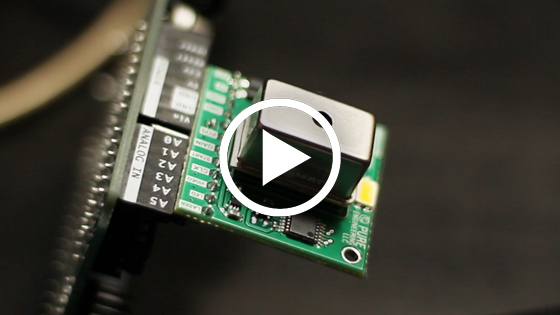 The Hamamatsu C12880MA is an ultra-compact spectrometer head developed based on MEMS and image sensor technologies. The spectral response ranges from visible to near infrared (340-850 nm) with a maximum resolution of 15 nm. It is an updated version of the popular C12666MA that has done 11 GroupGet rounds along with many store orders. The C12880MA has more pixels (288 vs 255) and a greater near-IR response range than the C12666MA. 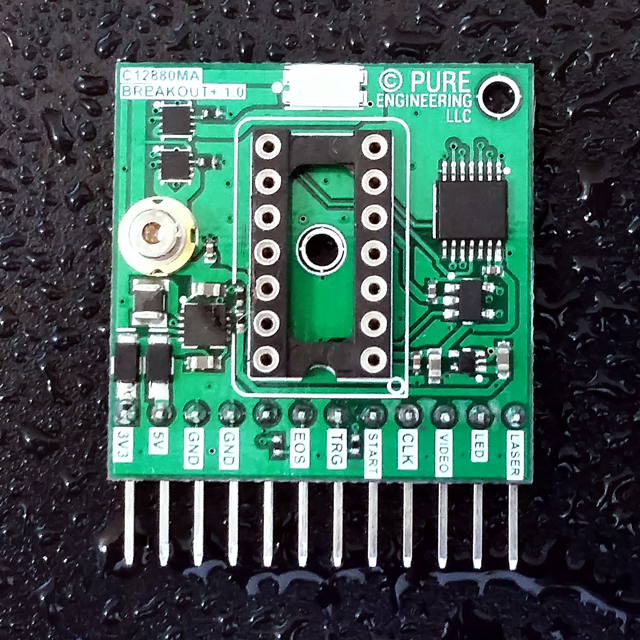 We therefore recommend this sensor for future designs however we will continue to carry and support the C12666MA. Please see our FAQ section on how our billing process works before pledging. I have just created the GroupGet for C12880MA MEMS u-Spectrometer (Round 5)! Greetings backers, we got some bad news today. Hamamatsu has increased the lead time for this sensor to 2.5 months. To make things worse, they also raised the price, citing a falling Dollar/Yen ratio. We will of course honor the existing price but we can't do anything about the lead time change. We will preemptively place the order this week. I don't mind waiting, but do we have a definite ship date for these things? Thanks! Hi ElbertMai, the official ship date for this round is 11/03/2016. We have preemptively ordered for this round to account for the recently extended lead time from the mfr. To clarify, the units will ship to the USA from Japan on 11/3 and we will immediately ship to backers upon receipt which usually takes 3-5 business days from Japan.